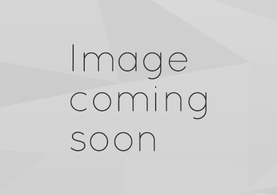 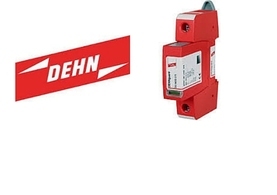 We offer a broad range of systems, products, services in the fields of surge protection, lightning protection and earthing equipment as well as safety equipment. 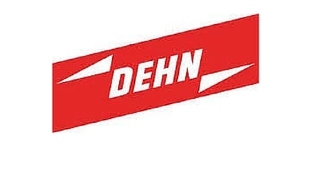 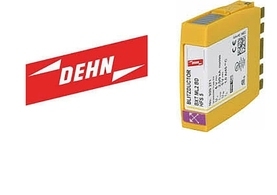 Dehn can offer reliable protection of persons, buildings, electrical and electronic devices and systems against the effects of lightning and surges. 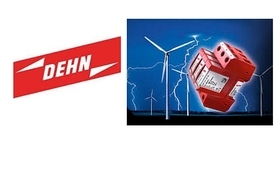 Thanks to our expertise, dedication and pioneering spirit we have been pushing developments in the fields of surge protection, lightning protection and safety equipment for decades, making us a trusted expert in these fields.